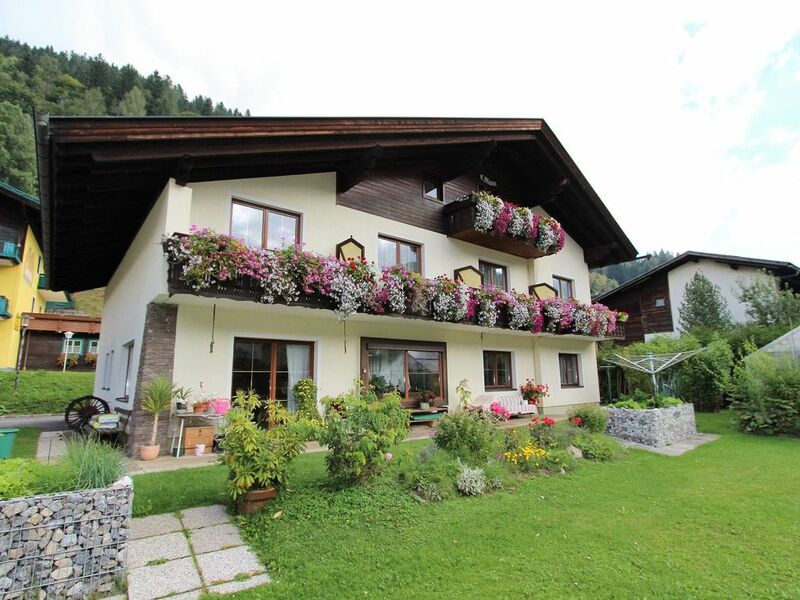 This nice apartment is located within walking distance of the lift in the magnificent skiing area of Bad Kleinkirchheim, which features around 110 km of skiing pistes. The ski resort is one of the largest in Carinthia. You'll find the town centre with various attractive restaurants and the renowned Römerbad spa complex nearby as well. This first-floor apartment has a nice interior. Guests can make use of the communal south-facing garden and there's parking space right outside the front door. Active nature lovers will enjoy the wonderful cycling and mountain biking trails as well as the endless opportunities for walking, and perhaps you'd like go out on the water? It's only a 15-minute car drive to the Millstättersee lake. Experience a lovely holiday in the sunniest part of Austria, Carinthia, and unwind in the area's beautiful mountains. You can also avail of the attractive Familien-Euro ski package deal in this place. Die Unterkunft war schön und sauber . Die Hausbesitzer freundlich und hilfsbereit . Die Umgebung war auch nett viele Gasthäuser und Sportmöglichkeiten . Ontvangst was heel hartelijk . De gastvrouw/ gastheer uiterst vriendelijk. Mooi en schoon appartement in het centrum. Dus winkels, bergbahn etc op loopafstand. Super mooie omgeving. Goede ontvangst, vriendelijke eigenaars. Een keurig appartement netjes onderhouden en keurig schoon. mooie omgeving en een prachtig wandelgebied. Wij hebben erg genoten. De aankomst was geweldig we werden goed ontvangen, De accommodatie was ook heel goed, De omgeving was heel mooi . voor herhaling vatbaar.